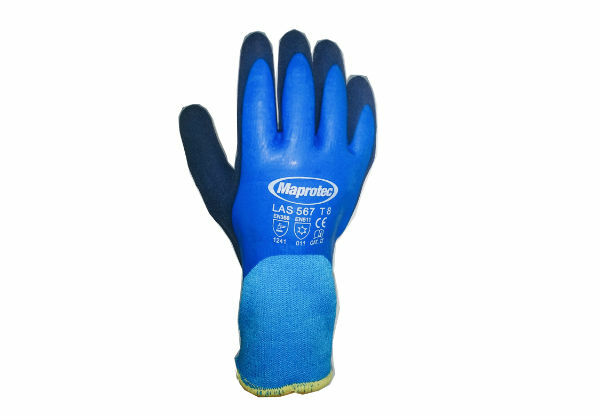 These new gloves from MAPROTEC are a warmer version of the standard MAPROTEC blue gloves that we stock. 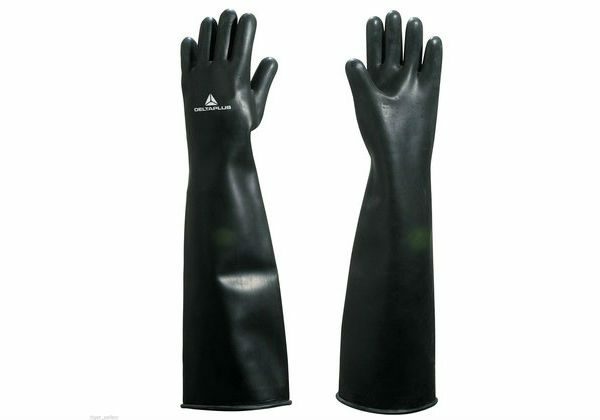 Their cold-resistant qualities and brushed wool lining make them perfect for use in the winter months. 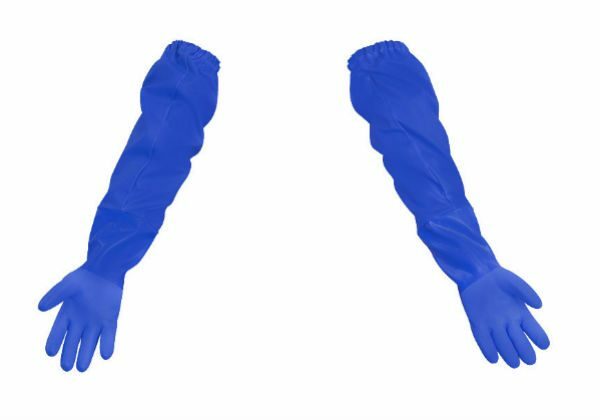 Comfortable and flexible. 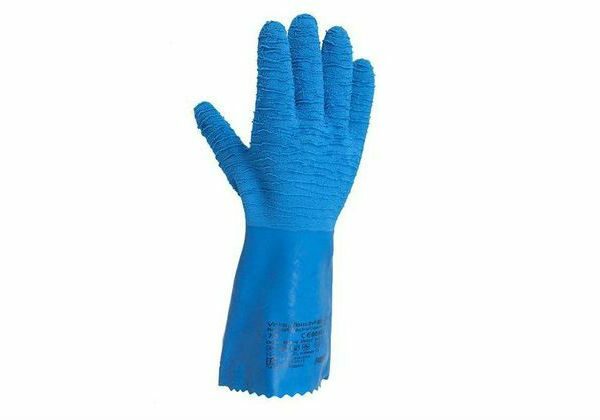 Ideally suited to general handling in a dry and cold environment. Good adhesion. Available in sizes 7 – 10 (S – XXL).